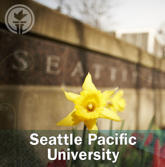 Join Assistant Professor of Old Testament Bo Lim as he leads listeners on a journey through the book of Isaiah on SPU iTunes U. Lectio: Guided Bible Readings are sponsored by The Center for Biblical & Theological Education. 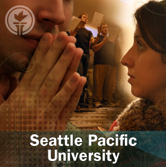 SPU invites its alumni back to campus for Homecoming Weekend each year. 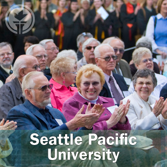 During the festivities, the SPU Alumni Association honors outstanding alumni. 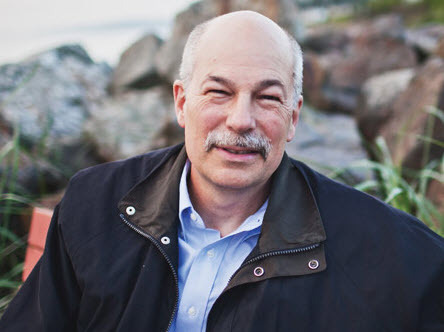 You can watch this year’s breakfast honoring Alec Hill. 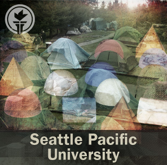 SPU faculty, staff, students, and Tent City 3 residents discuss issues related to homelessness in Seattle and address appropriate responses to the issues. 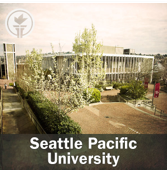 Check out the video on SPU iTunes U.
John Swinton, Professor of Practical Theology and Pastoral Care at the University of Aberdeen, gave this year’s Palmer Lecture entitled “From Inclusion to Belonging: A Practical Theology of Disability and Humanness”. 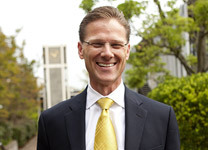 The Alfred S. Palmer Lecture Series began in 1978 and seeks to bring the best minds and hearts in Wesleyan theology and Biblical Studies to the SPU campus to discuss the Christian faith from the Wesleyan perspective. Watch the video, and discover what it means to have people belong to the church rather than just be included.